Former G-Unit member the Game just released his own version of the Young Buck Taped Conversation called "The Taped Convo". The Game raps over Young Buck's track and takes aim at 50 Cent accusing him of setting the fire that almost killed Fiddy's baby mama Shaniqua and his son. He also says Tony Yayo can't rap and calls 50 Cent out for taping and leaking the audio tape conversation with Young Buck crying. We don't know what's going to happen with this beef in the next round. We just hope it stays on wax and doesn't get too heated. G-Unit member Young Buck caused some beef when he said he was angry because 50 Cent owed him money and then he said F*ck G Unit at an on stage performance. After 50 Cent got the news about Young Buck's diss he released a year old phone call with Young Buck crying like a girl and begging him to be a member of G-Unit again. Listen to the phone call and Young Buck's reponse diss song to 50 Cent called "Taped Conversation." 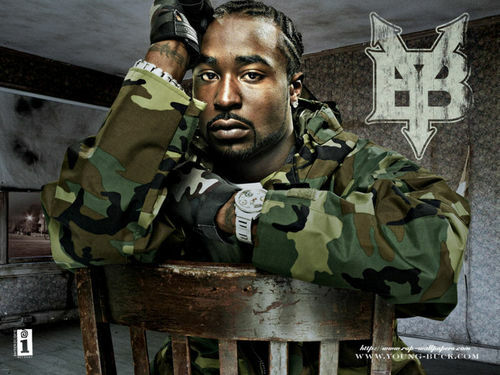 Young Buck's manager spoke to Allhiphop.com and said that the Young Buck phone call is fake and doctored. The Game is on the cover of the July issue of The Source . 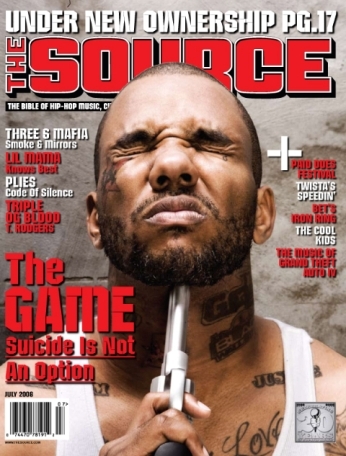 We don't know if the Game is using his public comments about his thoughts about suicide in XXL Magazine as a publicity stunt to promote his new album. The image of the Game holding a gun to his head is disturbing and should not have been made. The Game needs help if he's suffering from poor mental health. After The Game went public with his desire to commit suicide, Lloyd Banks urged the former G-Unit member to pull the trigger. SOHH caught up with The Game to discuss his suicidal thoughts and Banks' harsh comments. 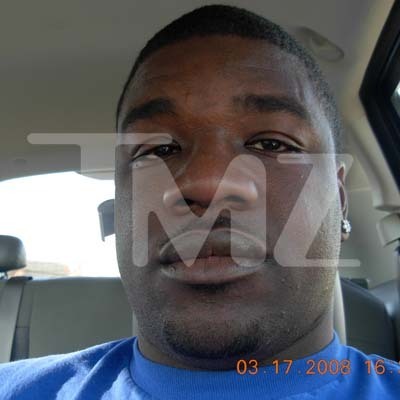 Game revealed that there are times when he wishes himself off of the earth in a recent XXL magazine interview. However, he says, he doesn't always feel that way. "Sometimes I gotta fight off my demons myself and get lonely and sometimes [I] feel bad. That [was] how I was feeling at that point and that time," he told SOHH exclusively. "This day is a different day. I feel better on this day. I'm happier on this day." "Game has good days and I have bad days just like everybody," he went on to say. "But you know sometimes people have people they can lean on and me I don't have anybody." 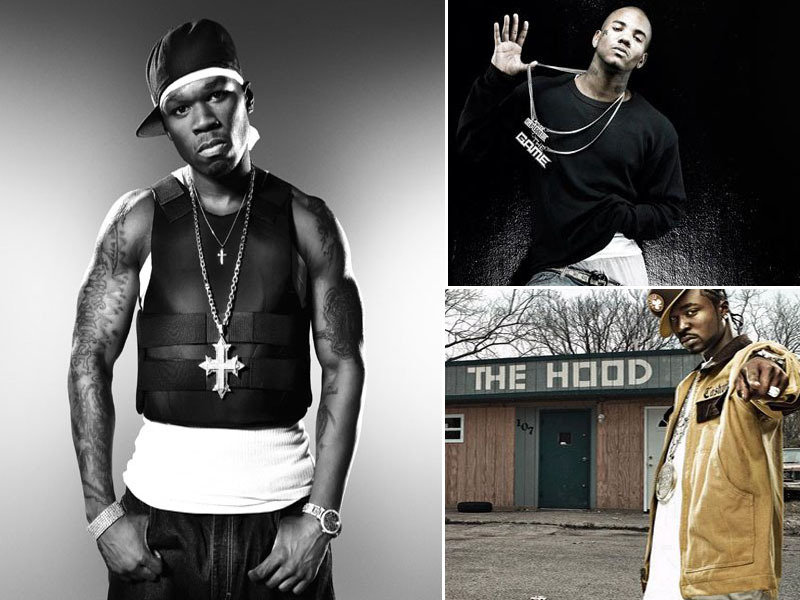 When The Game's former G-Unit group member Lloyd Banks heard about his plans to kill himself, he encouraged the west coast rapper to go through with it. "I heard he's going to terminate himself so good luck on that," Banks told SOHH. "I predicted that, too. So, next time you in the dark and you think about blowing your noodles all over your nice little paint, just do it like Nike." The Game appeared on HOT 97 with Funkmaster Flex's radio show and announced that he wanted to sign Glenn the Barber to his record label. 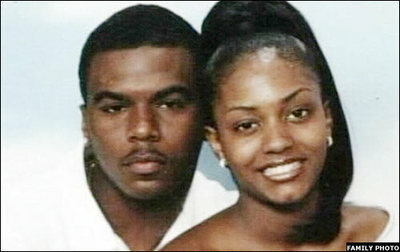 Glenn the Barber aka The Knock Out Kid punched out Suge Knight at Club Shag and became a hood legend. The Knockout Kid has become so famous that Las Vegas Promoters are offering a million dollars for a Pay-Per-View rematch. Listen to Game talk to Funkmaster Flex on Hot 97. Click here to listen to the whole Game interview on Miss Info TV. Maybe they should squash this beef before somebody gets hurt. 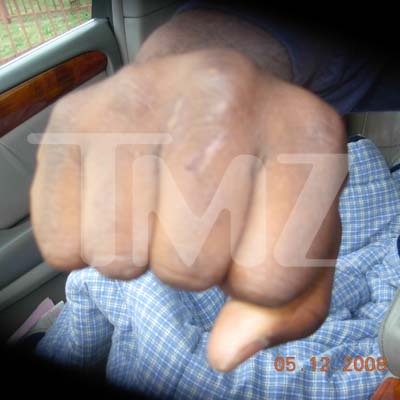 Watch the Suge Knight Knock out video and see the fight pictures if you missed them. Here's the new 'Pain' music video by the Game featuring Keyshia Cole. The Game Speaks Out On Sean Bell's Verdict. The Game has a lot to say about the controversial verdict which let 3 police officers go free after the 50 shot killing of a groom on his wedding day. Rapper The Game turned himself in to authorities at Los Angeles' Twin Towers Correctional Facility Sunday night (March 2) to begin serving a 60-day sentence for weapons possession. The 28-year-old rap star (real name Jacyeon Terrell Taylor) was playing hoops at the Rita Walters Educational Learning Complex near his old Compton stomping grounds when he got into a spat with a member of the opposing team. 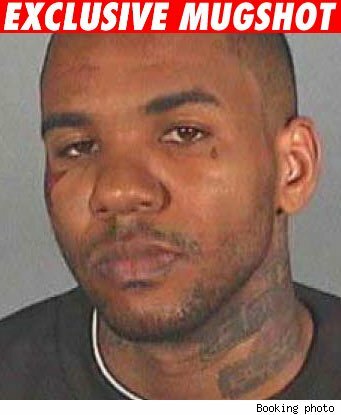 Per the police report, The Game punched his rival and then retrieved a pistol from his Cadillac Escalade and threatened to kill the man. After an investigation of the matter, authorities took the emcee into custody in May and booked him on three felony charges: possession of a firearm in a school zone, making criminal threats and exhibiting a firearm in the presence of a peace officer. In return for his no contest plea, prosecutors agreed to drop the latter two charges. He was accompanied by "Free The Game" t-shirt wearing supporters, dozens of friends, and his attorney, Shawn Chapman Holley. Watch rapper The Game get a new tattoo on his face.